Oppo Reno 10X Zoom's expected price in Pakistan is Rs. 97,999. Official dealers and warranty providers regulate the retail price of Oppo mobile products in official warranty. 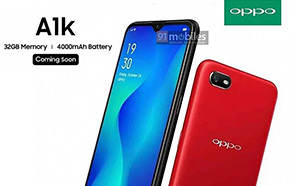 Expected Price of Oppo Reno 10X Zoom in Pakistan is Rs. 97,999. Expected Price of Oppo in USD is $730. Oppo is going to launch Reno 10x one of the flagships called Zoom. 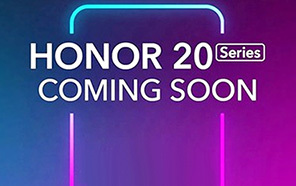 The launching date has already been announced by the company and that is the 10th of this month. The Chinese tech giant will introduce five different variants of the handset. The name Oppo Reno 10x Zoom suggests that the manufacturers have spent all the energies on the camera setup. Every variant has some sort of specialties which make it differs from the other variants. The Oppo's Reno 10x Zoom is the version that will come with hybrid optical technology. Well, this technology is no more a mystery now because we have already seen the results of this technology previously. Oppo Reno 10x's a 48 megapixels primary sensor along with the secondary wide-angle camera. Moreover, there will be 8 megapixels zooming sensor. As for as the selfie camera is concerned, Reno 10x Zoom by Oppo will come with 16 megapixels front camera. So, the main focus will be on the main sensor that will dual setup. It is also speculated that the upcoming Oppo 10x Zoom will be powered by one of the latest and powerful chipsets called Snapdragon 855. This is a chipset that is considered the best one for an Android system. The new Oppo Reno's 10x Zoom will be equipped with 8 GB of RAM and 256 gigabytes of native storage. The high-quality chipset and power RAM will ensure the best possible performance. 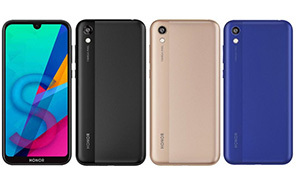 The screen of Reno 10x Zoom size will be 6.6 inches which will present full HD plus display. The battery of the handset will be 4000 mAh. This is a powerful battery that will ensure that the smartphone 10x Zoom to remain on for almost more than a day. The battery will support 50W fast charging. 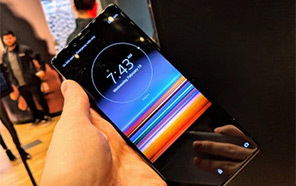 The in-display fingerprint scanner will also be a part of the handset. 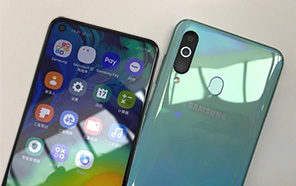 Some of the smartphone companies like Samsung, Huawei, and others have been working hard to produce high-quality handsets. Disclaimer. 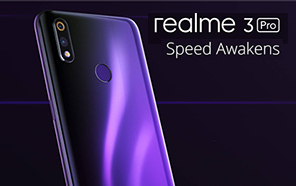 Oppo Reno 10X Zoom price in Pakistan is updated daily from the price list provided by local shops and dealers but we can not guarantee that the information / price / Reno 10X Zoom Prices on this page is 100% correct (Human error is possible), always visit your local shop for exact cell phone cost & rate. Oppo Reno 10X Zoom price Pakistan. mobile to acha lag rha mgr selfi camera sirf 16mp . km sa km 32mp hona chahiye q k aj kl sb 32mp da rhe han km s km itna hona chahiye. or price 60k to 65k tk honi chahiye is sa zaida ma samajh nhi aata. q k ya sb vivo v15 pro ma b ha jo is mobile ma ha. 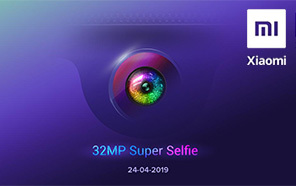 selfi camera vivo ka zaida ha 32mp. is ma b 32 hona chahiye. price final 65 tk ho bs phir thl ha. thanks. agar 65 tk aaya to pakistan ma sb sa pehla ya set ma loon ga IN SHA ALLAH. 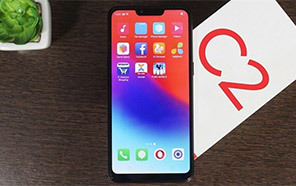 The latest price of Oppo Reno 10X Zoom in Pakistan was updated from the list provided by Oppo's official dealers and warranty providers. The expected price of Oppo Reno 10X Zoom is Rs. 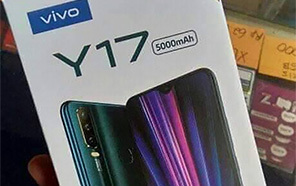 97,999 in Pakistan in official warranty ( without discount ), while the without warranty Grey market cost of Reno 10X Zoom Oppo is N/A. The price stated above is valid all over Pakistan including Karachi, Lahore, Islamabad, Peshawar, Quetta and Muzaffarabad. Slight deviations are expected, always visit your local shop to verify Reno 10X Zoom specs and for exact local prices. Oppo Reno 10X Zoom Price in Pakistan is Rs. Coming Soon as of Tue 23/04/2019.